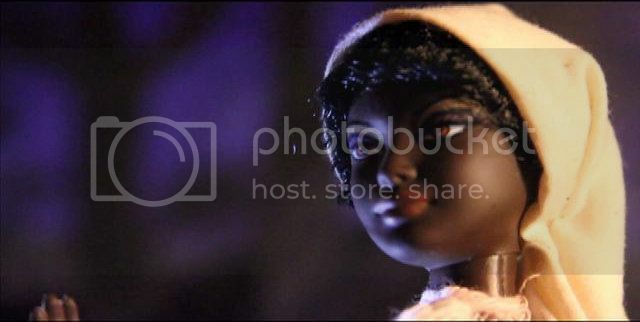 In 2011, Filmmaker Pierre Bennu created a series of satirical commercials for a Black Moses Barbie toy. Obviously the toy doesn't actually exist, but the clips offer hilarious and thoughtful insight into the often fraught relationship Black people have with commercial media and pop culture. The videos provide excellent food for thought. How does our history get distorted as it becomes commercialized? Check out more of Pierre's work.